Asset Protection trusts are created to hold your assets in such a way that they may be shielded from creditors, or Medicaid, or may encourage a favorable settlement rather than costly litigation. As you begin to age, you may have concerns about what will happen to key assets should you need to enter a long-term care facility. For example, if you are no longer able to live in your home, how can you be sure that the equity in your home will be preserved for your heirs? Do you have a capital gains issue? Understanding your options under these circumstances is important, especially if you intend to leave your home to your heirs. 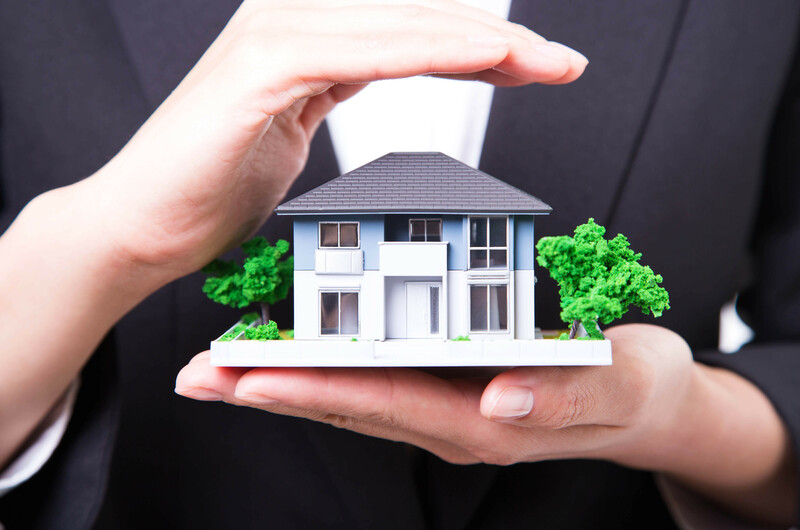 When you place your home in an asset protection trust, these types of worries can be addressed. This type of trust is a great tool for people who desire to protect their personal wealth, and asset protection trusts can help provide peace of mind. They can provide protection against lawsuits, judgments and creditors and, in many cases, can deter lawsuits. When you establish a trust, the trust often become the owner of assets, such as bank accounts, and investment accounts. Depending on the type of trust, stocks, bonds, art collections, collectable automobiles, real estate and personal property can often be transferred into the trust.